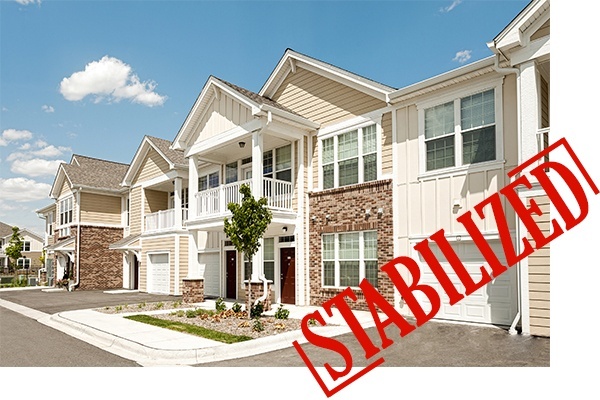 Reaching stabilization at our Springs communities takes the effort of the entire Continental team. Our goal is to reach 95% occupancy, which starts with the conception of project. Chris Moore, Director of Multifamily Acquisitions, found the great site and worked with the seller. Located just 30 minutes south of downtown Atlanta, Springs at McDonough is a great location for morning commuters. Surrounded by an abundance of retail stores, restaurants, and entertainment, residents will be within minutes of everything they need. Luke Porath, Finance Director, worked to get our financing in place to keep the deal on a smooth path forward. Anthony Hazkial, Corporate Counsel, led the team through all legal aspects pertaining to the purchase of the land and the creation of the LLC. Brian Nick, Director of Construction, and Bob Kolesar, Senior Project Manager, delivered the buildings and amenities on time and in great condition for our residents. Tiffany Harris, our Community Manager and seasoned Continental team member, led our Springs team throughout the project. Springs at McDonough is Tiffany’s first lease-up but fourth Springs community in her third state with Continental. Our Springs team has done a great job providing superior customer service throughout our community to help us achieve our goals to stabilize a month early while keeping our brand promise to our residents.